Redefining Financial Markets. Formed by professionals in the technology and Artificial intelligence worlds with years in the financial world we are building services to change the way finance uses technology. Redefinance Analysis is part of the new era of technical indicators by building customized indicators to detect accurate buy/sell signals with the goal of letting customers innovate in algorithmic and quantitative trading plus becoming valuable information for any kind of financial forecasting needs. 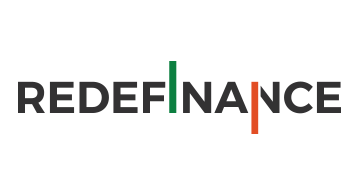 Redefinance News uses artificial intelligence to detect the latest news on the most important set of financial news websites and TV channels to provide customers through the website or APIs with keywords, sentiments and any detailed information they need on the specific instruments and assets they want.